The F1 team principals have ranked the best drivers of 2018 and the results are... well, about what you'd expect, to be honest! Every year, Autosport asks all the team bosses to rank the 10 best drivers of the year, with points then given out based on the F1 scoring system and compiled to come up with a top 10. To encourage fair voting, the whole thing is anonymous to try and make sure the team principals vote honestly and not just for their own drivers. There are no surprises at all who topped the list this year - Lewis Hamilton. Again. It’s the fifth year in a row he’s ‘won’ the vote, and he scored 218 out of the maximum 225 points (Maurizio Arrivabene was the only team boss who didn’t take part) which makes you wonder - what team boss didn’t put Hamilton number one!? 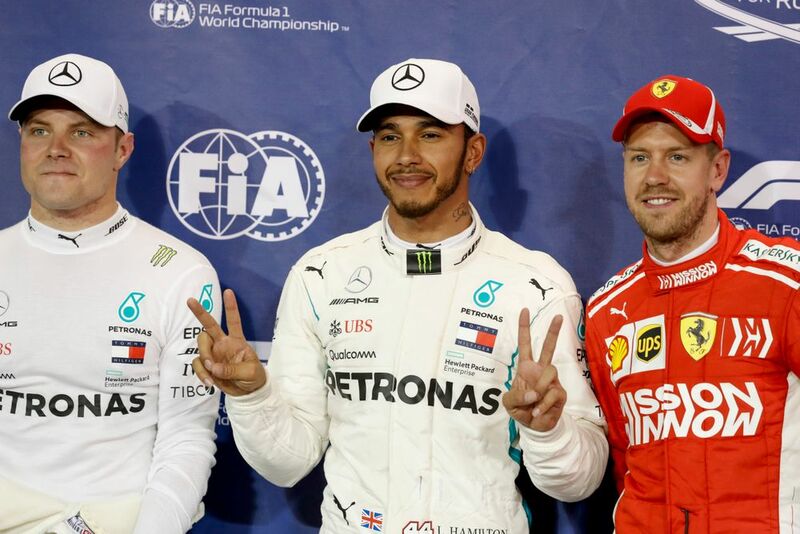 Despite his shaky start to the season, Max Verstappen came a comfortable second with Sebastian Vettel third, making it the exact same top three as last year. Next up is perhaps a little bit surprising. 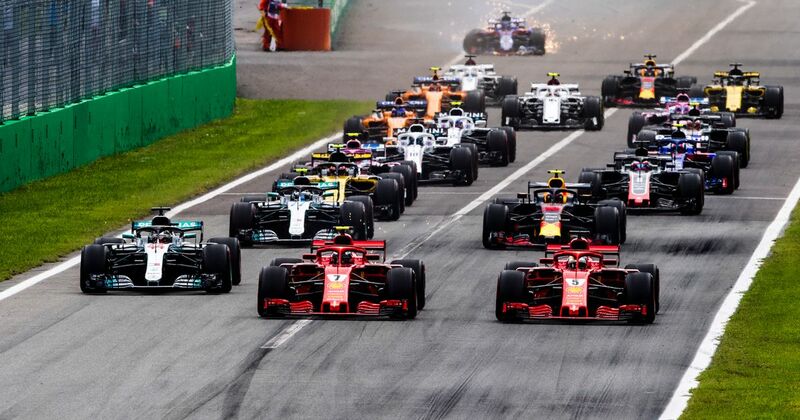 Despite becoming increasingly dismissive of the sport and being stuck in a car that rarely allowed him to perform, Fernando Alonso ended up fourth - and only just behind Vettel. Then again, he did outqualify his teammate at every race and was almost single-handedly responsible for McLaren finishing sixth in the constructors’ title. Even heading into retirement, he’s still as good as ever.